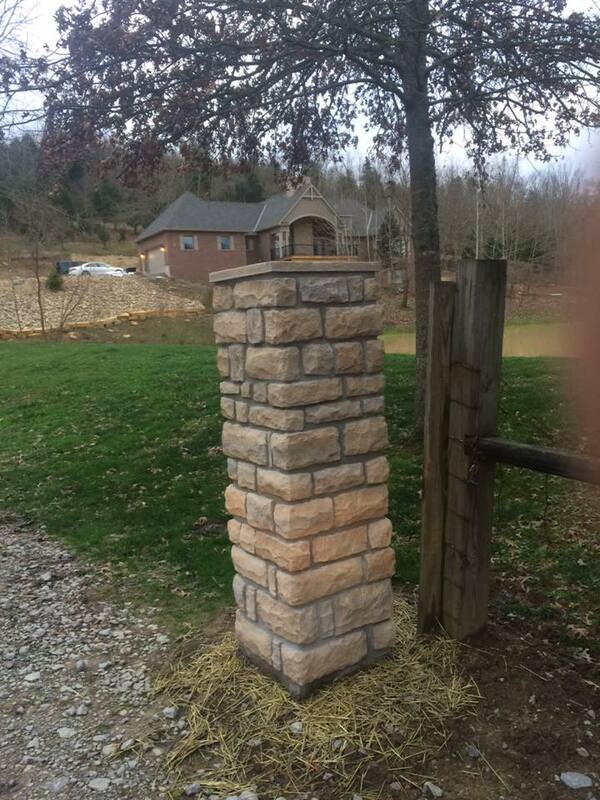 Stone Columns for customers new Estate Gate and operator. 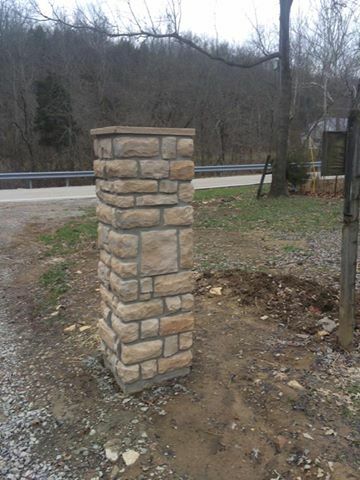 Great job Bob Adams Masonry! © 2001 - 2019 Colonial Post & Fence. All rights reserved.